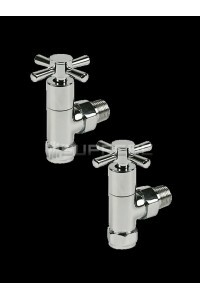 520 520 Kr inkl. 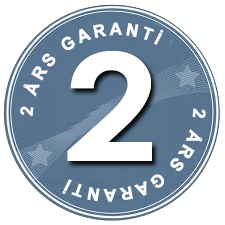 moms och fri frakt! 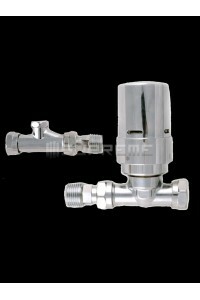 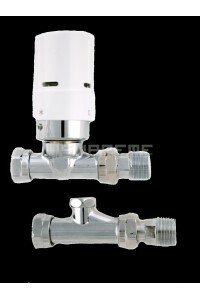 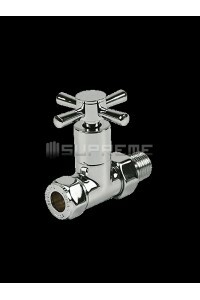 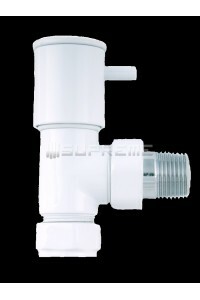 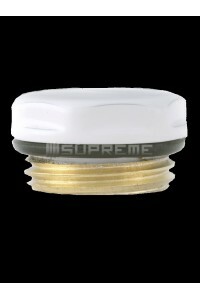 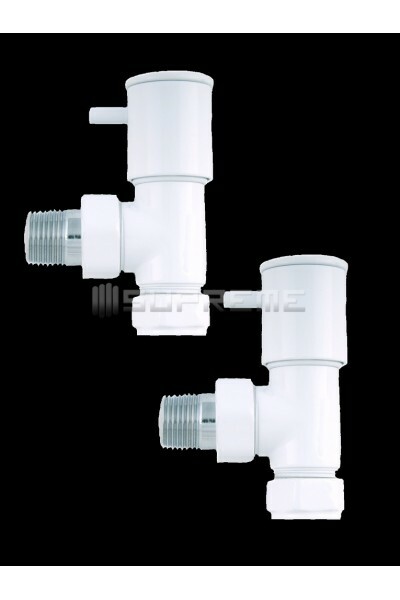 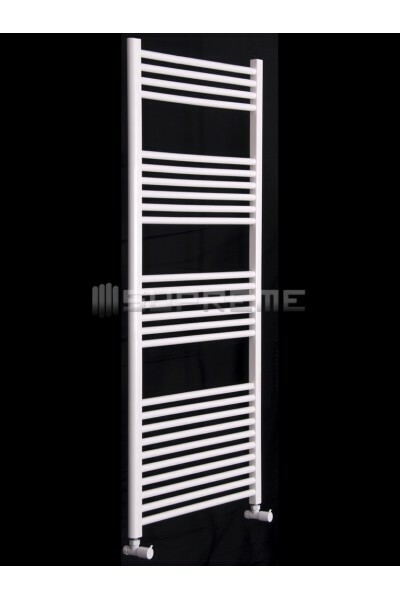 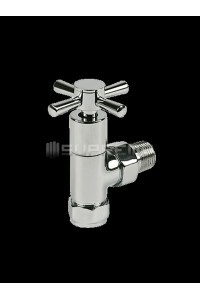 ***This valve is compatible with our towel radiators / radiators and can be used if your water pipe is coming from the wall. 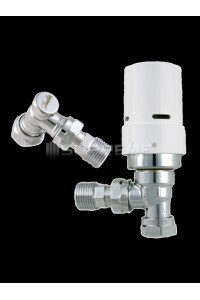 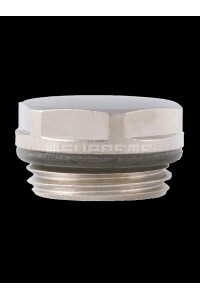 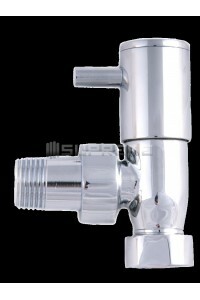 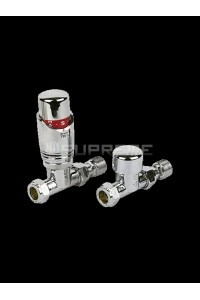 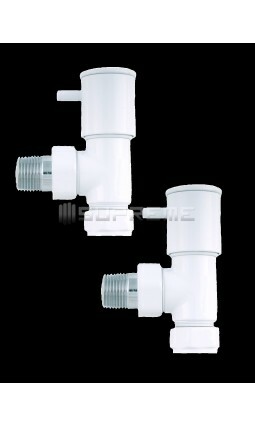 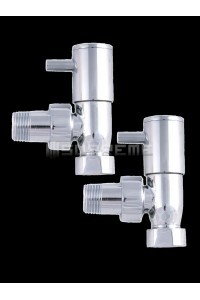 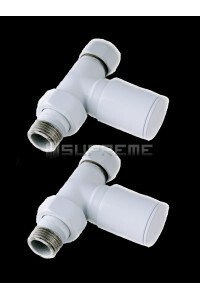 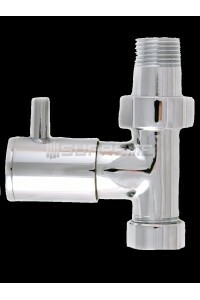 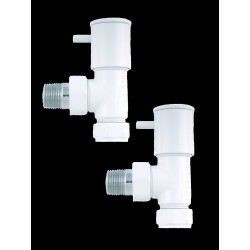 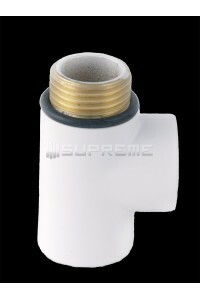 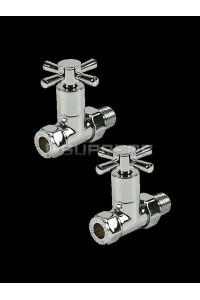 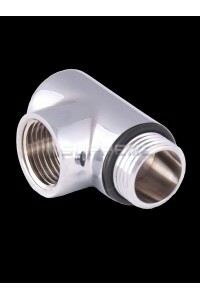 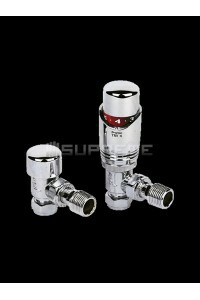 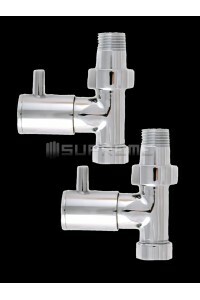 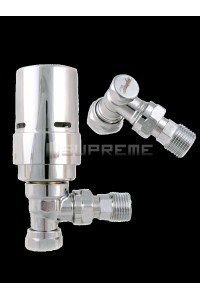 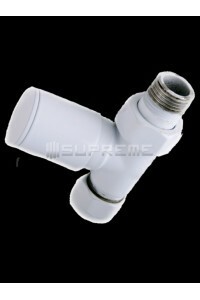 If your pipe is coming from the floor, please have a look at our straight valves.